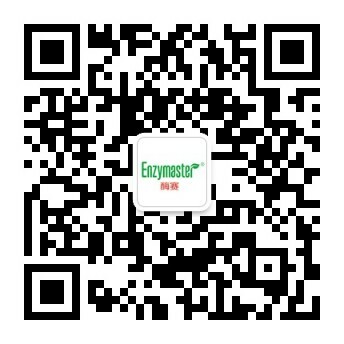 Enzymaster (Ningbo) Bio-Engineering Co.Ltd is exhibiting at CPhI China 2018 in Shanghai New International Expo Center from June 20th to 22nd, 2018. You are invited to visit us at our booth (Booth Number：W4A20) to understand our professional bio-catalysis technology solution. In addition, Dr. Bong Yong Koy, the Chairman of the Enzymaster, will be presenting a Showcase during the exhibition, with the subject The Creation and Industrial Application of Enzymes—BioEngine® Enzyme Evolution Platform in June 21st 10:00-10:20 at E1M12 Conference Room.